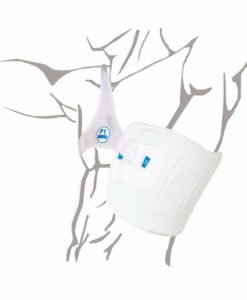 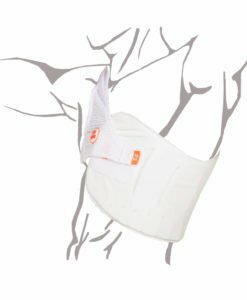 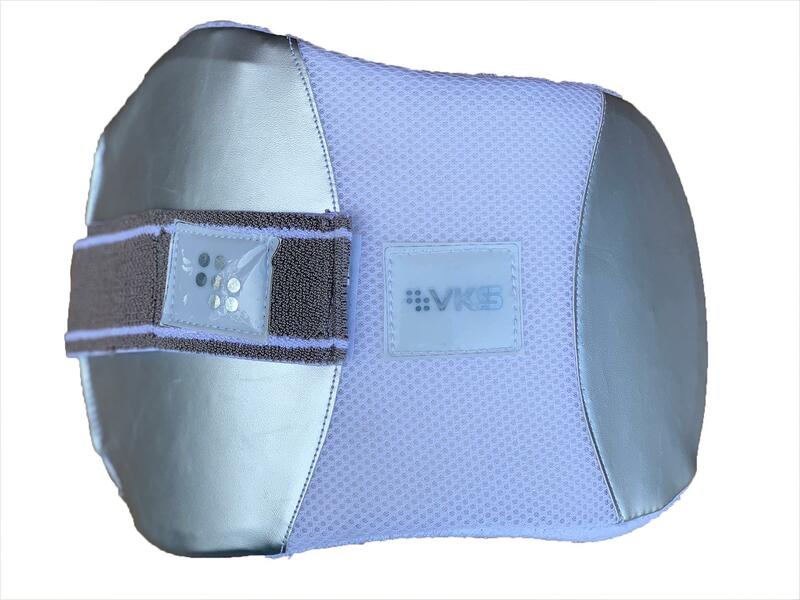 V K S PRO Chest Guard is made from High Density Foam padding with Fibre inserts. 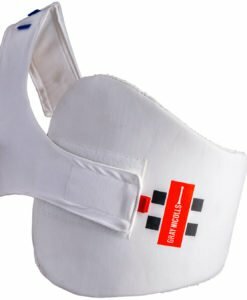 One of the best chest guards on VKS. Specially made and designed for VKS by the team at SS.